Let me start by saying I am not writing this blog with any kind of expert background. I have done this once. Yes once. But i think its fantastic and wanted to share it with you all. 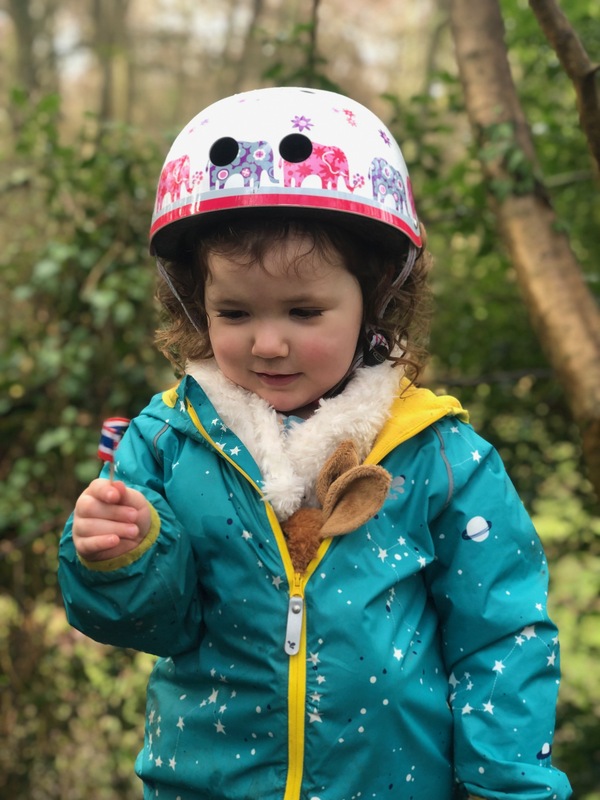 I am part of the Nurture Nature – Lets go play outside facebook group run by Claire Bones (of Lady Bird Adventures) and Jemma Louise (of Thimble and Twig). 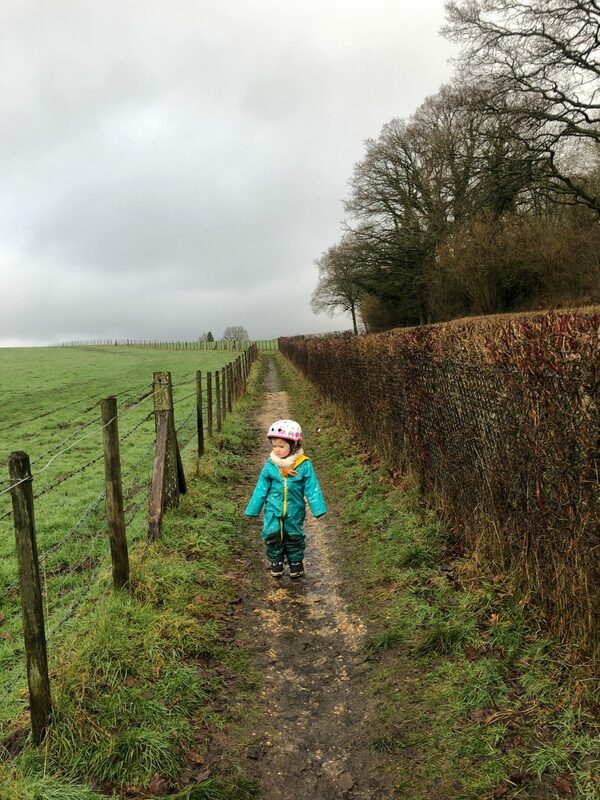 They have created a #12familyadventures challenge for this year and February is Go Geocaching. I wasn’t sure i would join in with this month but when i was looking for something free to to do with Neive yesterday I decided to downloaded an app to see what the deal was. I could not believe how many hidden boxes, sorry, caches there are around where i live. Tons. The app i got is called Geocaching and it’s free in it’s basic form, and that is all I would need doing this with Neive as some fun. I then searched Geocaching rules and had a read of this site. I’m glad i did. And then I looked up Geocaching terms and had a read of this site. Next we just went for a walk. It’s a walk down the canal that I have done hundreds of times but this time were had a mission. The app told me the location, gave me a hint on what to look for (if i wanted the hint) and what size it was. I didn’t take a pen with me though so could not write in the log that we had found the cache and made swap. Like i said this is my first time. Hint to you, take a pen or pencil. What a great reason to get out for a walk. We are planning on doing this with friends of ours again soon as they have tons around them as well in a park we really like. 4 adults, three kids and dog. What could go wrong. Have you done Geocaching and what do you think? Any tips? Welcome to this amazing world of Geocaching. I am the editor of the Uk’s dedicacted geocaching magazine and a not for profit business to help people get started and to get the most out of geocaching.